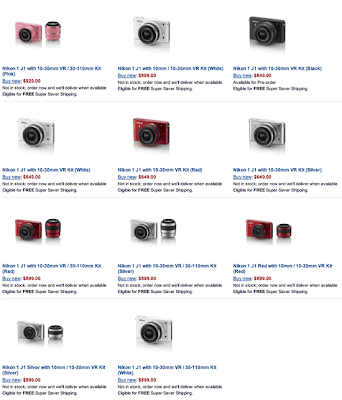 Nikon D4 is now available for pre-order at Amazon for $5,999.00. The Nikon AF-S Nikkor 85mm f/1.8G lens is also available for pre-order. See original post on [NR]. The ISO range is listed again as 100 to 102,400, expandable to 50 to 204,800. Those were the original D4 specs I published back in December but then I had to correct them. I guess I was wrong in my correction. The price of the new Nikkor AF-S 85mm f/1.8G lens will be $500. As expected, the Nikon D800 will not be announced now since it was not mentioned in the article. 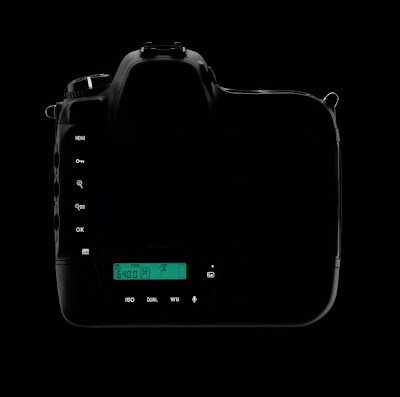 It's rare for Nikon to show some kind of a roadmap for future products. 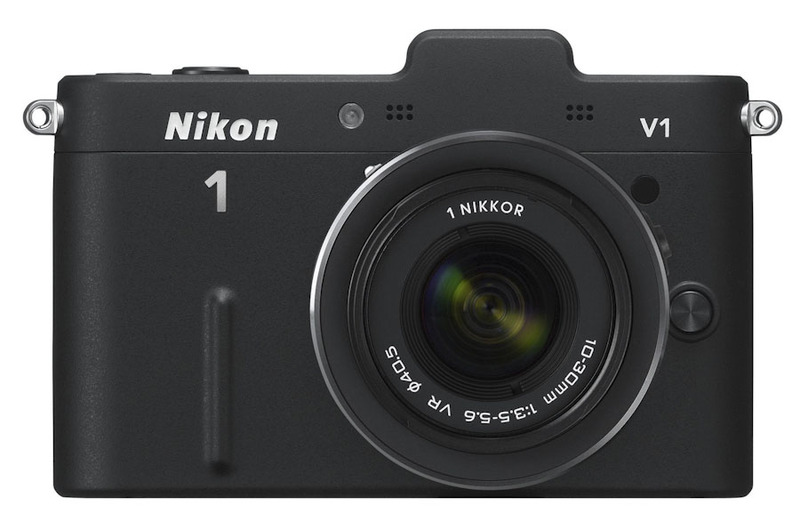 More press images of the Nikon 1 V1 / J1 mirrorless camera. 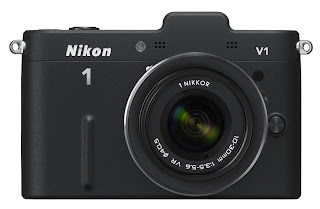 Nikon introduces the Nikon 1 brand. Nikon also released a new version of MyPicturetown. 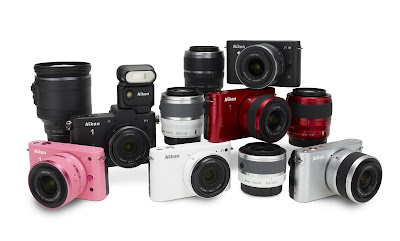 Nobody has seen a Nikon press release for anything else but the new Coolpix cameras (P7100, P1200pj, new rugged Coolpix and few other smaller compacts). 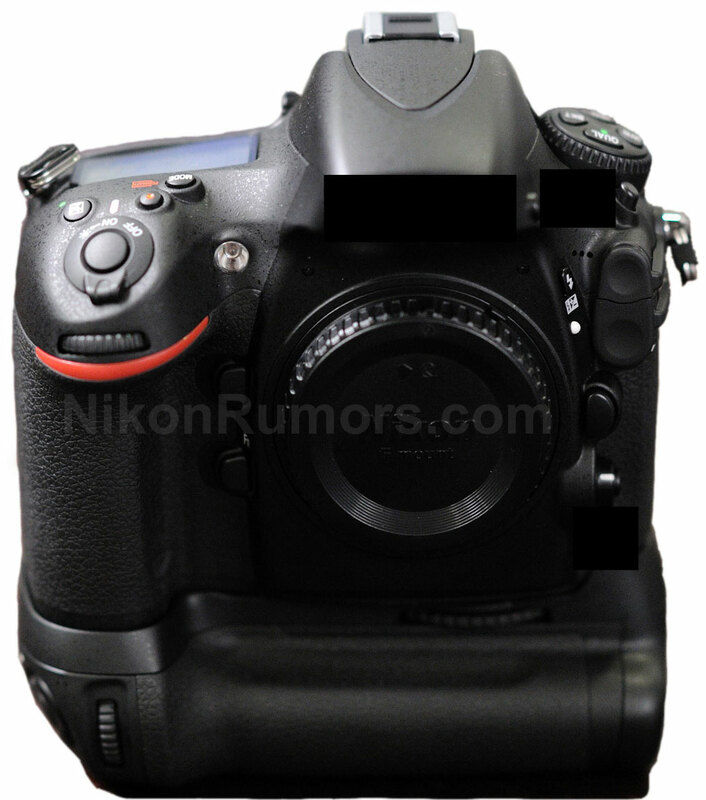 Nikon will be announcing new products on August 24th, 2011. Bookmark this website as an alternative source of information in case NikonRumors.com goes down. You can also subscribe to the RSS feed or email notification. 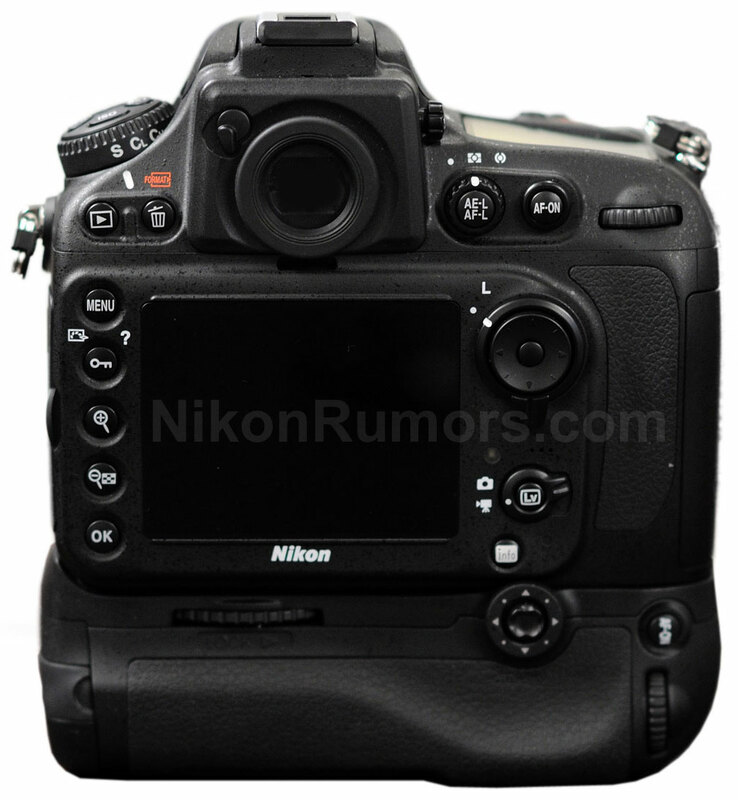 NikonRumors.com is now online. It may take several hours until the server changes propagation is complete and all ISP have updated their routers. NikonRumors now has a new dedicated server and a new host (NationalNet). There could be some interruptions in the next few days, until I fine-tune the site. NikonRumors.com is temporarily down. I am currently moving to a new hosting company and a new server. In the mean time I will be posting Nikon related updates (if any) here and on PhotoRumors.com. You can also get NikonRumors updates on Twitter and Facebook. Copyright © 2008-2011 [NR]. Simple theme. Powered by Blogger.